The camera is great but the main point of this review is that the support is world class. You get a .. This is my first body camera ever, so I have nothing to compare it to. I use it for my job where peo.. 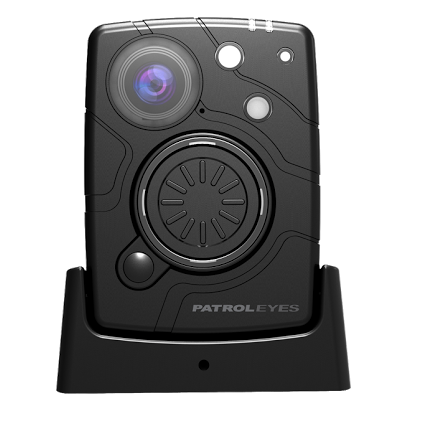 I had the Patrol Eyes SD-DV6 and did a review on it. When my review came out they had just made the ..